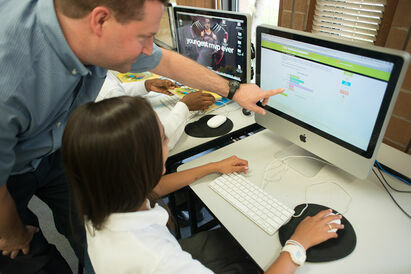 Every student at Westboro Academy has access to Mac computers updated to the latest operating systems. We have Apple laptops and iPads, with enough computers for every child in a class to use his/her own machine. 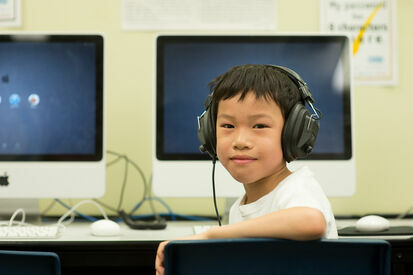 Each classroom has its own Mac computer and there is wifi throughout the school as well. Some classes have access to interactive whiteboard technology and the classrooms are equippe‍‍‍d with projectors for this purpose.